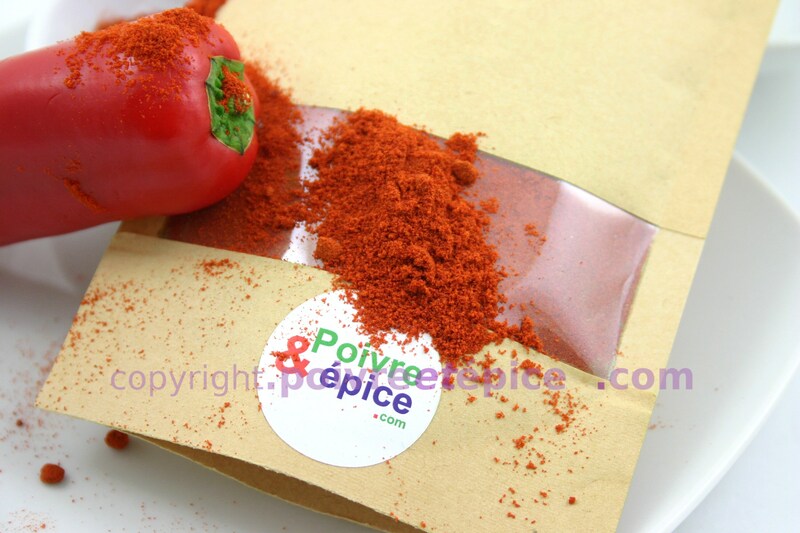 - In stand-up pouch, airtight, resealable. - From South of Spain. 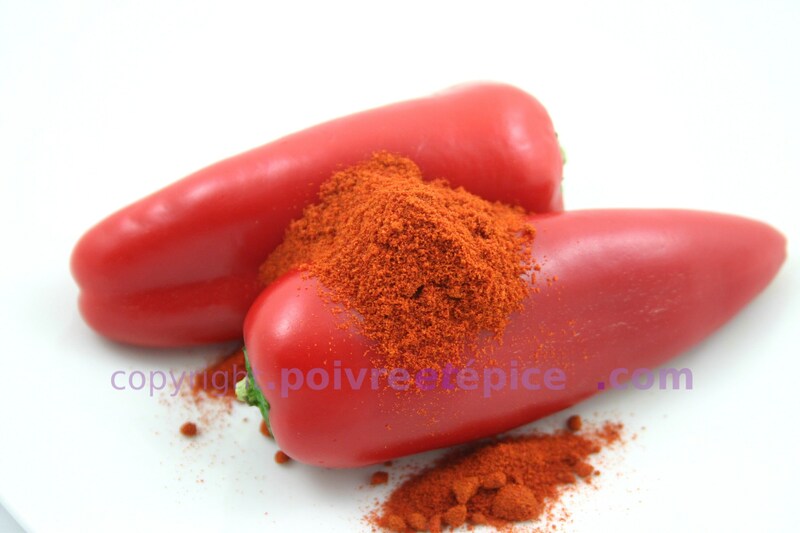 Spanish paprika is sweet and tatsy. 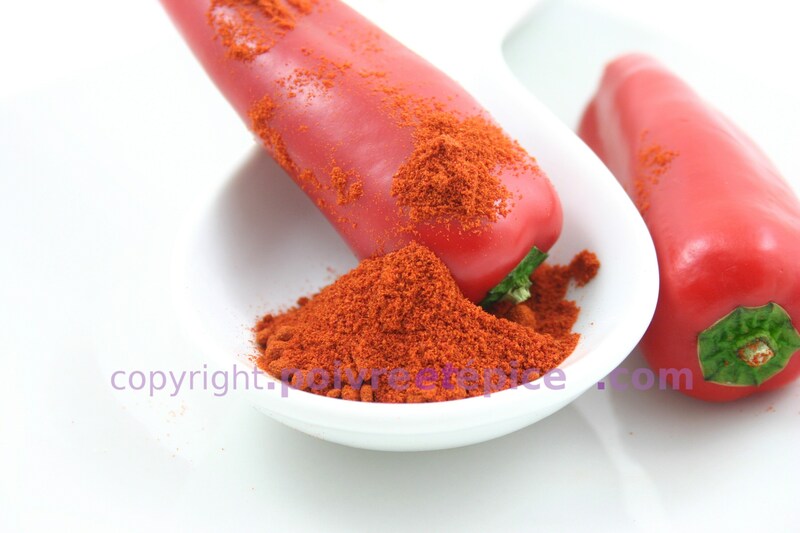 During the process, the paprika seed are taken off. Result, a elegant and tatsy spice.